Silver Soft Stockings Pantyhose offers a perfect solution for getting edema therapy and scar therapy in hip, abdomen, and buttocks area. Silver Soft Stockings Pantyhose exerts gradient compression ranging from 20-30,30-40, 40-50 mmHg. 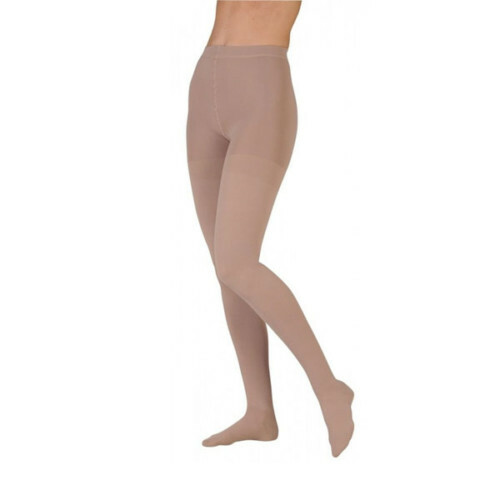 These pantyhose stockings can provide you a great relief from chronic venous insufficiency, and lymphedema, etc. You can wear them easily and take them off without any hassle. These stockings pantyhose protects your skin from infections due to their antimicrobial barrier. These stockings pantyhose eliminate bacteria causing odour. 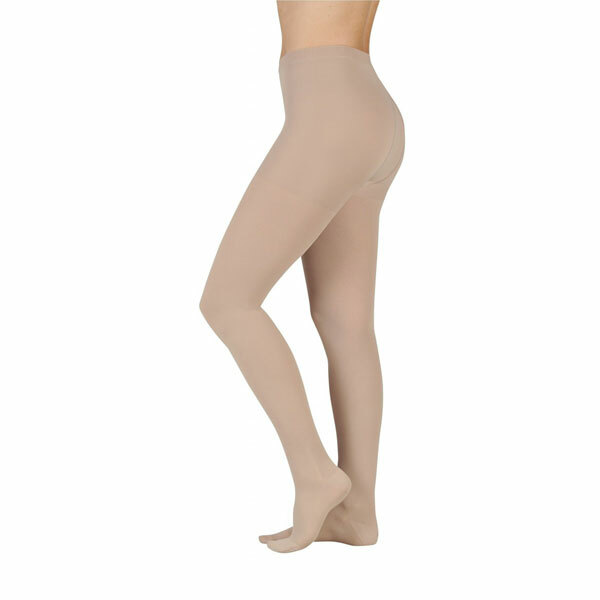 These pantyhose compression stockings are made with X-Static while using 99% pure elemental silver. Silver Soft Stockings Pantyhose can be helpful in treating many foot, ankle, leg, knee related problems, including Chronic venous insufficiency, Deep vein thrombosis, Post-thrombotic syndrome, Severe varicose veins, Severe edema / lymphedema, Venous ulcer, Lymphedema, Orthostatic hypotension, Postural hypotension, and Preventing DVT (Deep Vein Thrombosis).